Michael J. Herling is the Company’s Non-Executive Chairman. 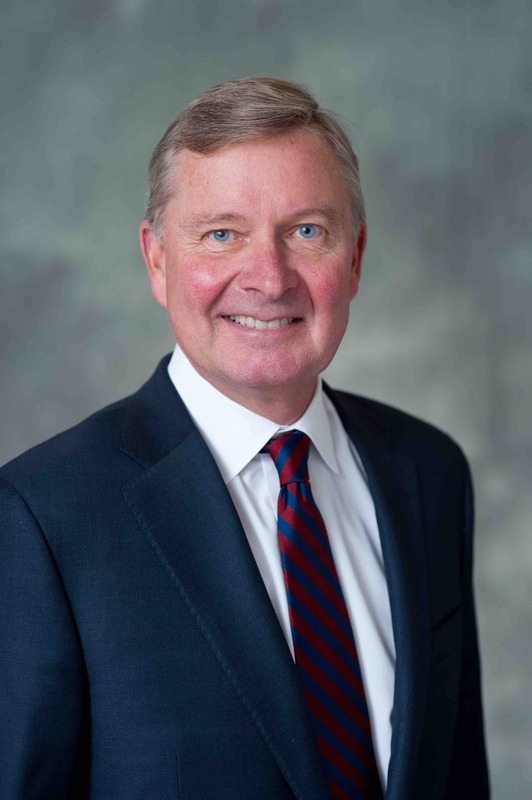 He is a founding partner of Finn Dixon & Herling LLP, a law firm that provides corporate, transactional, securities, investment management, lending, tax, executive compensation and benefits and litigation counsel. He has held that position since 1987. He currently serves as a member of the Board of Trustees of Colgate University. During the past five years, Mr. Herling has also served as a director of Dynavox Inc. Mr. Herling has extensive legal experience representing corporate and institutional clients and their boards of directors with a focus on strategic initiatives and complex transactions such as mergers and acquisitions, securities offerings and financings, as well as experience in corporate governance, risk oversight, audit, management and executive compensation matters. Mr. Herling has been a director of The Brink’s Company since 2009. His current term as a director of the Company expires in 2019.